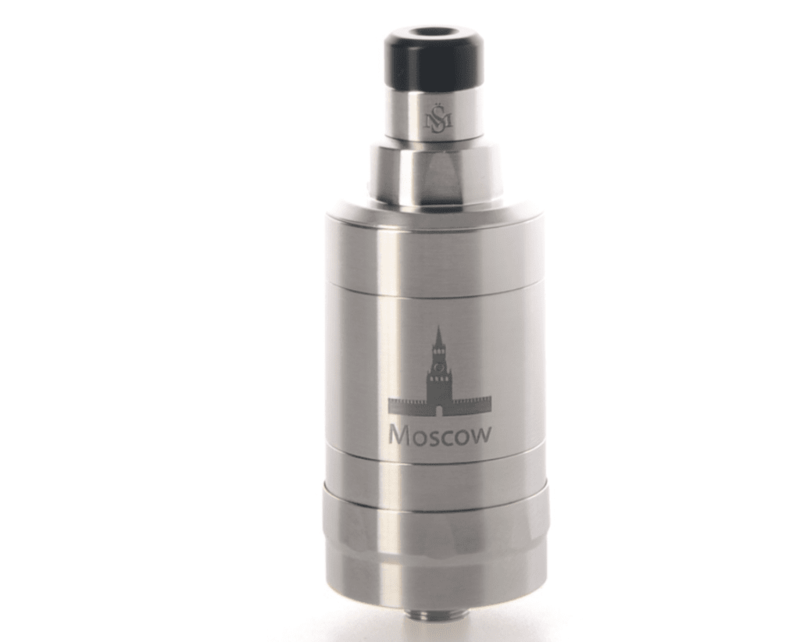 They’re lauded as the KINGS of flavor, but are Svoe Mesto Kayfun tanks worth all that money? I have a Kayfun Prime… But are they worth ALL THAT MONEY? 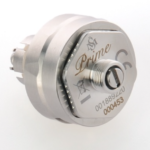 I own the Kayfun Prime, so maybe I’m a little biased, but I actually do think they are. I know, I know – three figures for a vape tank is a lot but once you unbox one, set it up, and vape on it you immediately know where all that extra money went. In this respect, Kayfun tanks are a bit like DNA mods; they’re pricey, way pricier than your standard gear, but they do live up to the hype, whether you’re talking about design, quality of build materials, or, in this context, overall flavor. Simple: you can’t really get them in many places in the US, especially online. I was late to the party as well; I bought my first one just a few months ago after reading about them in a forum I frequent. Phrases and comments like, “the best flavor ever,” and, “the best MTL vape tank on planet earth”, got my curiosity piqued. After reading a selection of reviews, as well as some YouTube videos, I was convinced. I needed – nay, deserved! 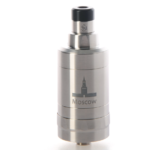 – a Kayfun tank in my life and I didn’t care how much it’d cost me. This is where things got tricky. You see, none of my usual retailer haunts carried Svoe Mesto products. They’re either too expensive (meaning bad margins) or they’re just too European. Either way, Kayfun tanks are harder to find in the US than hen’s teeth. I ended up going with the Kayfun V5, as it ticked all my boxes. 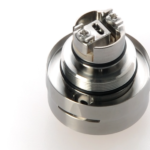 You can pick up Kayfun tanks via VaporFi as well. 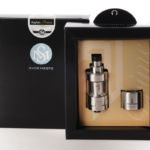 They have the Kayfun V5 sub-ohm tank ($119.95) – and that bad boy is legendary! The Kayfun V5 is pricey ($119.95) but it is definitely a worthy investment. Both the Prime and the V5 are very expensive. But, they do live up to the hype. I was blown away by the Prime. 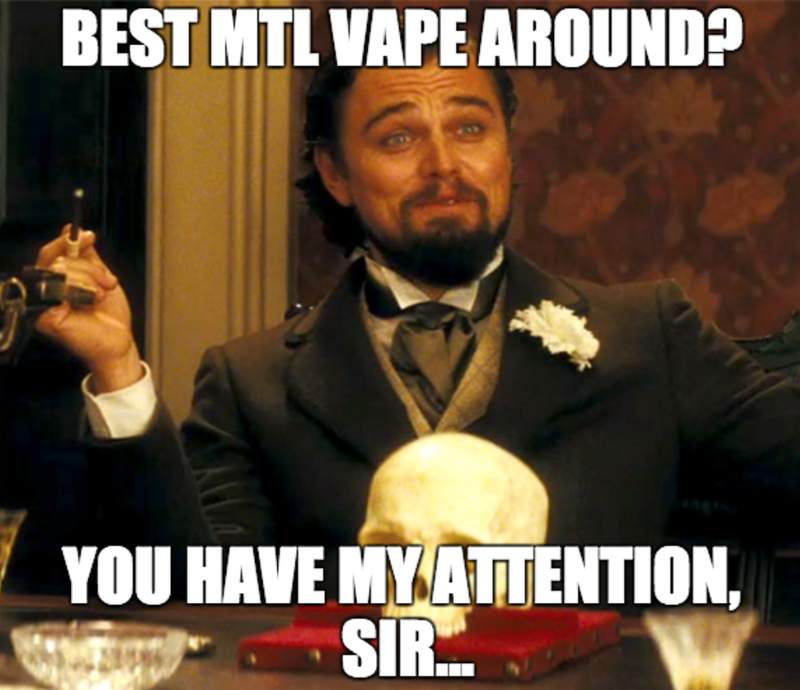 And the V5 is considered to be a classic in the MTL vaping arena too. Regardless of how it performed, the Kayfun Prime, next to my DNA mods, is the most expensive vape purchases I have ever made. Are Kayfun Tanks Worth ALL THAT MONEY!? First, you have to ask yourself what you value. 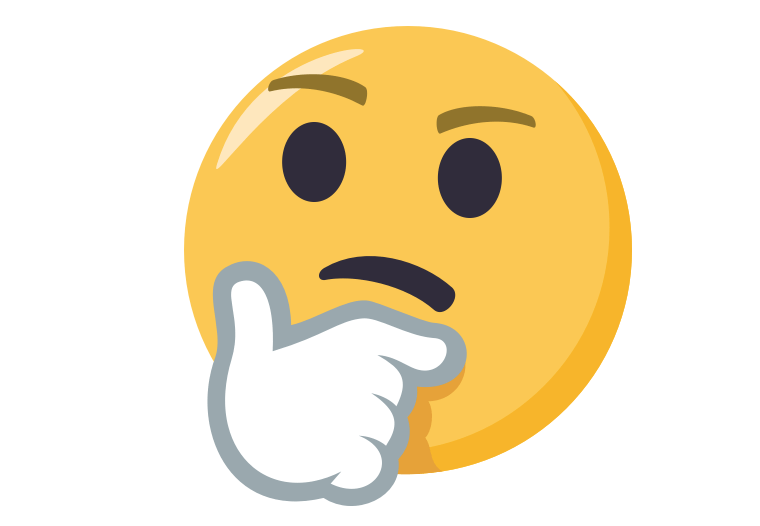 Would you rather buy cheap products, so you have money to spend on other things? Do you only buy quality products? Are you interested in design and getting the best flavor/performance from your purchased goods? Most important: are you interested in MTL vaping? 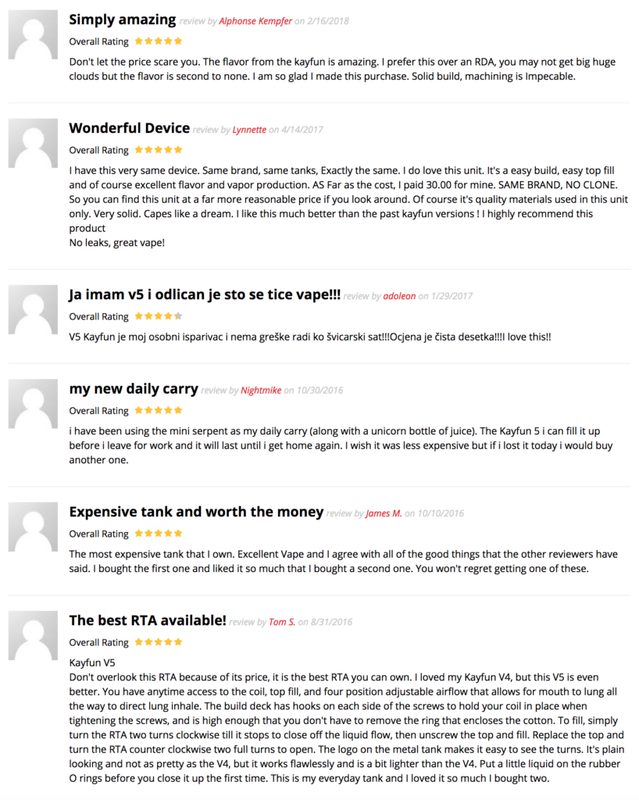 Because if you are, Kayfun tanks are literally the GODS of that small, under-serviced universe of tanks. 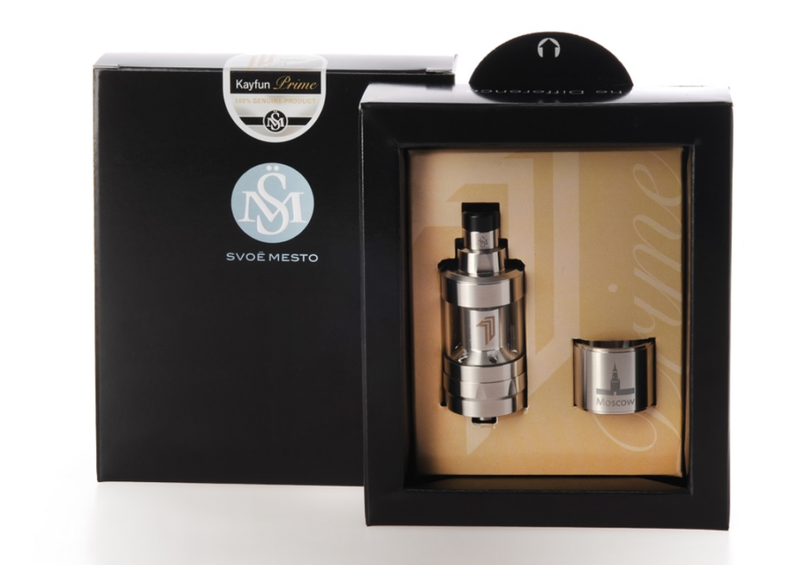 Nothing else in the space comes close to what Svoe Mesto has achieved with its Kayfun tanks, and this is why you’ll pay a premium for one. However, if like me, you take vaping very seriously, and are constantly looking for the best of the best, then $120 isn’t all that much for something that is going to provide you with a lot of pleasure. I mean, I could spend that on a night out. I have done, multiple times, and all I had to show for it in the morning was a raging hangover and some laughs. Nothing useful, nothing I could use again. Plus, I’m a flavor chaser. So this, combined with ALL of the above, sold me on the idea. The Kayfun Prime is simple to setup, it never leaks, and it kicks out flavor unlike anything else on the market right now. It is leagues ahead of 99.9% of tanks in this regard. Tack on the fact that it’s an MTL tank, and you’re in a very good place. Forget the price, it doesn’t matter. This is the kind of tank you buy and then use forevermore – it’s that good. The King. The Don. The Prince of ALL things MTL. Svoe Mesto is not well known, but it is VERY well respected. They make some of the best vape tanks on the planet. Bar none. The Kayfun Prime is easily the most expensive tank I have ever bought. But it is truly amazing. This has been my daily driver ever since I got it. For flavor, ease of building, and overall performance and design, nothing else comes even remotely close to the Kayfun Prime. MTL vaping is different to DTL vaping. And this means the experience, and how it vapes and tastes, is different. High VG E Juice, in my experience, is not really suited to MTL vaping. It works, sure. But the flavor just isn’t there. It just doesn’t cut the mustard like it does in a DTL tank. I’ve been experimenting around with higher nicotine, and different mixes of PG vs. VG, and I have discovered that higher PG mixes work best in MTL tanks. You get more flavor and a better throat hit. 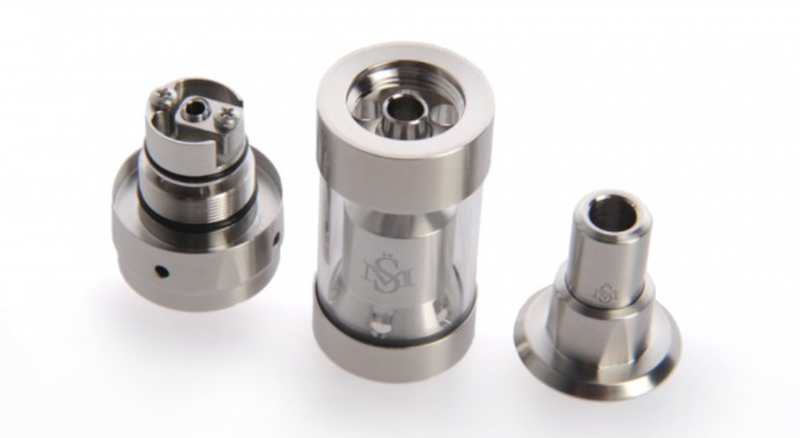 High VG is for your heavy-hitting DTL sub-ohms and RDAs. 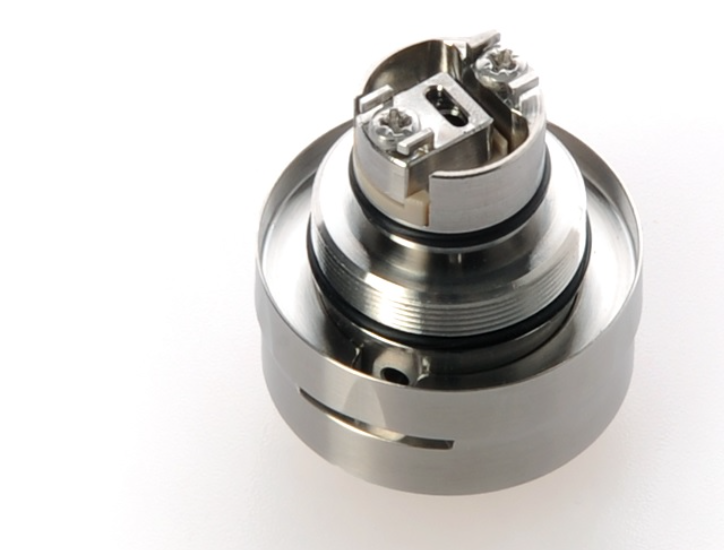 And that’s fine: MTL vaping, like the type you do with a Kayfun, is all about flavor. Not watts, and not clouds. For this reason, you’re best off going with a decent Nic-salt E Juice. These are better on the throat hit, pack more of a punch, with respect to the nicotine hit, but are still relatively smooth. Basically, they tick ALL the boxes you want ticking when you’re MTL vaping. I get most of my Nic-salt E Juice via DirectVapor, simply because they do free delivery on all orders. And I like that kinda thing. They also have a pretty decent selection of flavors and brands to get you started.